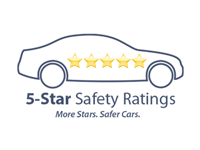 Any driver who takes a glance at Honda safety ratings will understand the peace of mind that comes with driving one of their models. Whether you’re looking at an AWD model or a Honda hybrid, expect nothing but top-tier engineering and high-end tech. 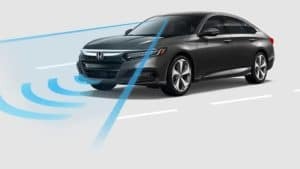 Your Honda vehicle will feature an Advanced Compatibility Engineering (ACE) body structure to provide protection in the unlikely event of an accident, plus Honda Sensing driver assistance technology either as standard or available. The IIHS (Insurance Institute for Highway Safety) conducts its own crash-testing and provides a select few models with a Top Safety Pick or Top Safety Pick+ award. They’re getting harder to earn, but Honda models keep making the grade. 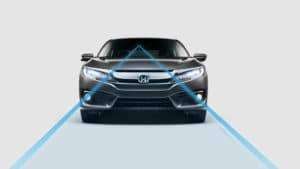 Once fitted with Honda Sensing® technology, all Honda models but the Honda HR-V (which wasn’t tested) were rated Superior in the IIHS Frontal Collision Protection segment. Each year, the NHTSA (National Highway Traffic Safety Administration) puts hundreds of new cars through a series of crash tests to show American drivers how each one performs under stress. 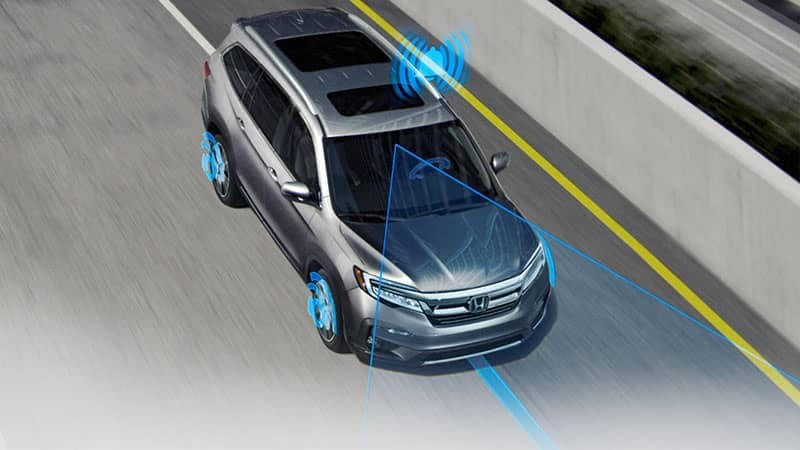 From their Advanced Compatibility Engineering (ACE) body structure to Honda Sensing technology, Honda models bring top-tier safety to your drive. 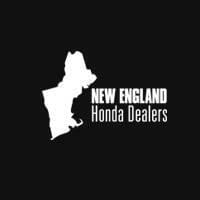 Contact us today or visit your local New England Honda dealer to find out more and explore the latest special offers.